Inspiration is 2016 community of the year under 600 acres! 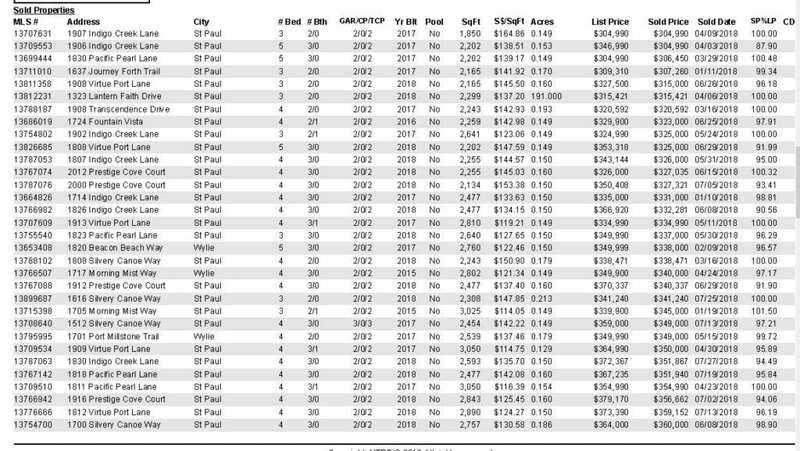 Home prices are from the $290s to $600s with 3-5 bedrooms, 2 – 3.5 bathrooms and in sizes from 1,850 square feet to nearly 3,300 square feet. 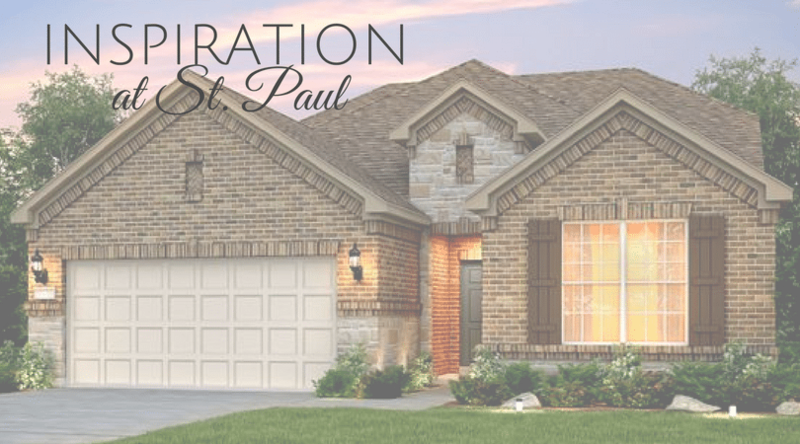 Nestled among the rolling terrain and scenic views of Dallas-Fort Worth’s Lavon Lake, Inspiration is a stunning 593-acre Master Planned Community adjacent to the historic town of St. Paul. Convenient to Central Expressway (US Hwy 75) and all the shopping, dining, entertainment, and employment offered by the surrounding cities of Wylie, Plano, Richardson, Dallas, Allen, and McKinney. Inspiration offers amenities like community pools, lazy river, playgrounds, sports fields and courts, acres of open green spaces, and nearby water activities make Inspiration a perfect escape from fast-paced city life. Located in highly acclaimed Wylie ISD, Inspiration is home to Wylie’s newest elementary school, George W. Bush Elementary. New homes from Dallas’ award-winning home builders: Bloomfield Homes, First Texas Homes, Gehan Homes, Highland Homes, Mercury Custom Homes, Pulte Homes and Saxony by Shaddock Homes.